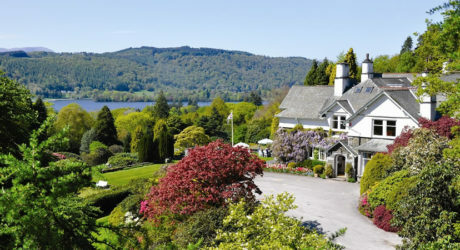 Ambleside is an ideal destination for a Bed & Breakfast accommodation break with so many things to see and do including fell walking, lake cruises, road biking, mountain biking, visitor attractions, plus a host of pubs, inns and restaurants serving great food and real ales. 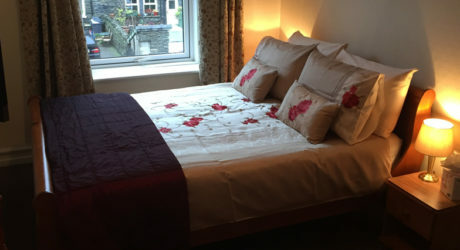 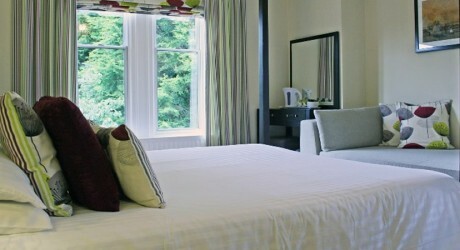 Below you will find some of our recommended Ambleside Bed & Breakfast accommodation, but you can also visit the Stay Lake District B&B website for a more detailed offering. 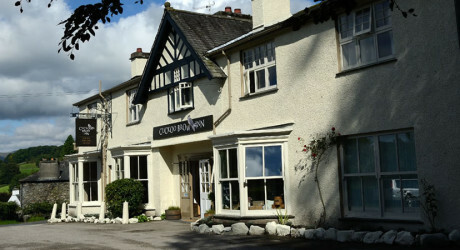 Westbury House is ideally situated in a quiet side road two minutes from Windermere town centre and around a 20 minute walk to Lake Windermere. 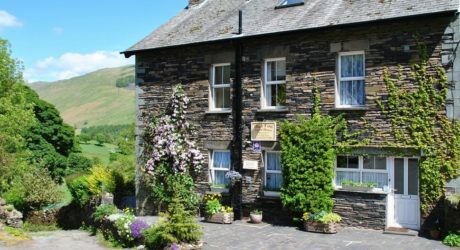 High Fold is a traditional Lakeland Guest House in the lovely old village of Troutbeck just 3 miles from Windermere & 4 miles from Ambleside.